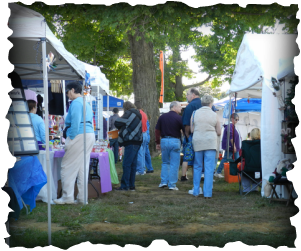 2018 Craft and vendor show is full!! no applications will be sent this year-all crafters must download the application. 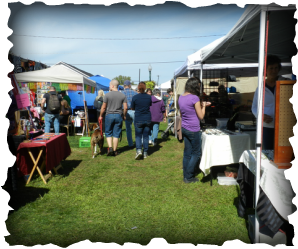 Craft & Vendor Fair IS an outdoor event only! Hours: Saturday 10 a.m. - 7:00 p.m.
Sunday 10 a.m. - 7:00 p.m.